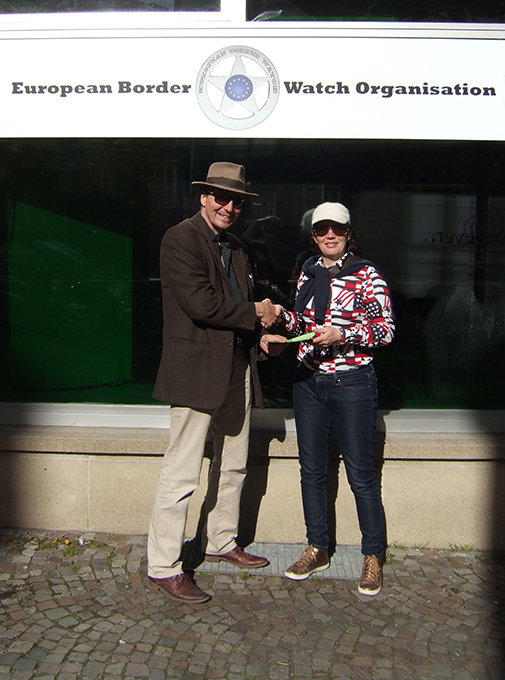 A new Web-Patrol hand over the green registration form to the Executive Manager of the EUBW, George Kline (right). 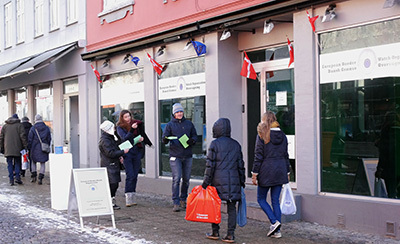 On Friday, Feb 10th 2017 starts a new registration center in Denmark: the regional center in Horsens! 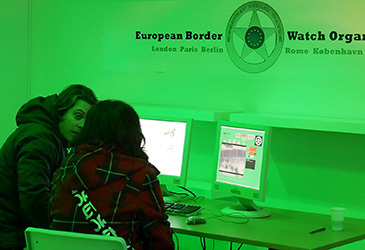 Get in touch with live border watching, participate in the worldwide border watching community. 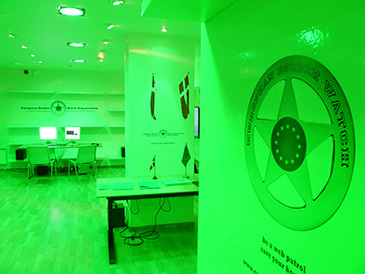 For registration please bring a valid passport.